Published August 31, 2017 at 3648 × 2341 in Loving and Learning a Lot from Lisbon — The Travelogue. 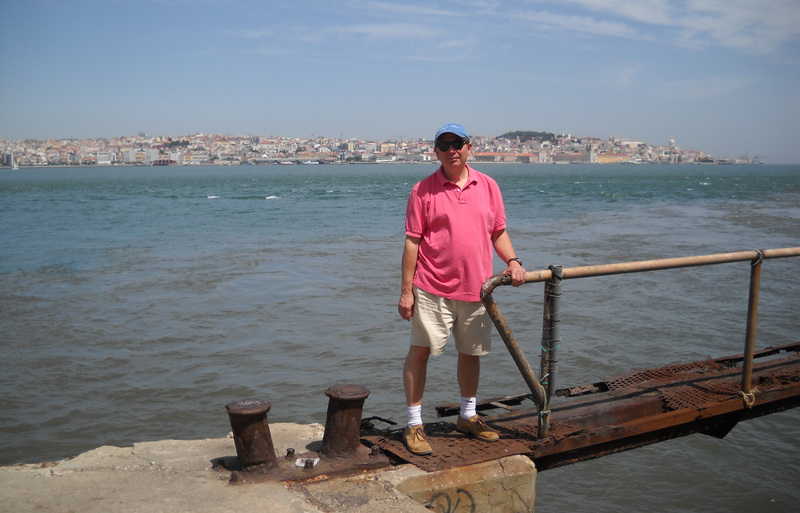 Break away from the castles, plazas and trams and take the ferry to Cacilhas. Like Lisbon, but more quaint.